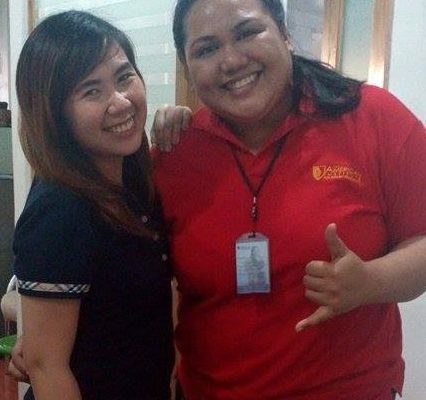 SIMPLY THE BEST IELTS REVIEW CENTER IN THE PHILIPPINES. Welcome to the American Institute for English Proficiency’s IELTS review program. We have been helping hundreds of students achieve their desired band (IELTS score of 1 to 9) since we opened in January 2007. Our students come from various professional backgrounds here in the Philippines and from abroad: nurses, accountants, physical therapists, teachers, and more. 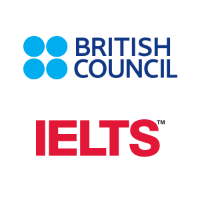 Whether you need to take the IELTS exam (General Training or Academic) for work, school, or migration purposes, we are confident that we can help you succeed. Our IELTS program is QUALITATIVE. IMPACTFUL. AFFORDABLE. We know that it takes some time to achieve your desired band or score on the IELTS. Therefore, we have made it very affordable to study here at The American Institute as we offer FREE tuition with our starter package all the way to UNLIMITED group classes. In order to score very high on your IELTS exam, we highly recommend that you take a combination of group and private classes, especially with UNLIMITED group classes. As they say, practice makes perfect. The more time you spend honing in your English, the more comfortable you will be with the language and the better you will do in your test. We provide excellent course content for the four different parts of the IELTS: speaking, writing, listening, and reading comprehension. We don’t just cover what’s in the exam, we teach you specific strategies to score well on the exam. In speaking and writing, we will teach you how to organize your ideas so that you can structure your speech or writing easily. In the listening and reading comprehension, we will teach you how to look for key elements so that you can quickly answer the questions. We will also make sure that your accent, critical thinking, and grammar are dramatically improved. The course ensures that all graduates are more confident when taking the IELTS exam. Our trainers have a combined 40 years of teaching the IELTS exam. We have produced hundreds of students who have scored a band of 7 or higher, and they have gone to work, study, or migrate abroad. The Specialists constantly undergo rigorous training to ensure that our students always get the best modules and lessons. Therefore, our Specialists not only follow books, but they are certainly knowledgeable and equipped to create their own modules. Our Specialists are not just teachers; they are mentors, coaches, and advisors who will ensure that they guide you throughout the entire process so that you will be able to achieve your desired results. 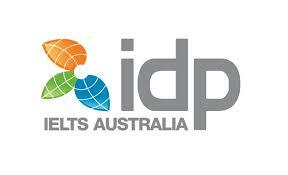 Please note that the IELTS Discounted Program is available only to students who have already registered for the test. It can also be availed by pre-registering a test for IELTS amounting to Php 10,270.00 or Php 13,500 for UKVI (Non-refundable) to avail of the program. This is for Philippine residents only. 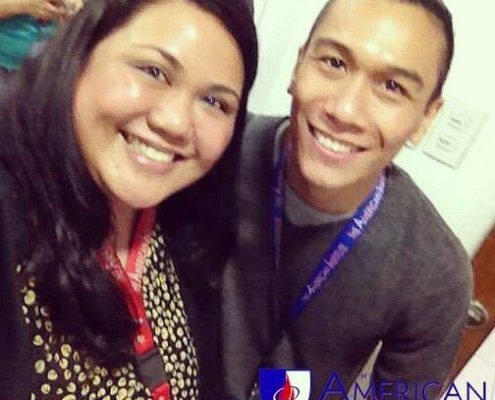 For international students who also want a discount, please contact Paulo Valentino M. Magbuhos at vmagbuhos@aiepro.org. How do I enroll? Can I enroll online, or do I need to come to your office? What forms of payment do you accept? 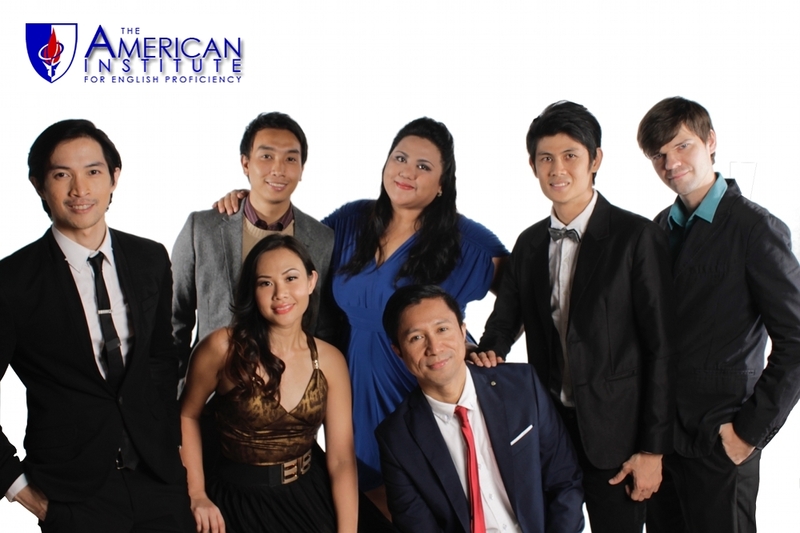 You can visit US personally at our office in Makati or Quezon City. The addresses and maps are at the bottom of this page. If you prefer, you can fill out the online form for your convenience. We accept credit card, cash, or bank deposit. When can I start the class? Can I skip class or choose the classes I want to attend? I will not be able to attend all the schedules posted here. You can start your group classes anytime until you consume all your hours; however, we recommend that you divide your hours between general English group classes and IELTS-specific group classes. Schedule is posted in the table above.All of our group classes for general English training such as CWIG, PSG, C3, and CX are ongoing, and you can join anytime. These classes will help enhance your English proficiency in listening, reading comprehension, writing, and especially speaking. We also have IELTS specific classes, and you would need to make sure that you join these classes are they are focused on IELTS specific modules. The coverage in these modules, unlike the general English training, includes ways and best practices in achieving a higher band. We recommend that if you have to skip a class, skip the modules that you feel you are already strong in. Can I take a specific class or module only? I’m already confident in my writing skills, but I need to focus on my speaking skills. YES, you can, but we recommend that you take all the classes so that you have more practice. Simply select your schedule based on the modules you want. If you feel that you are stronger in some parts, such as the reading comprehension, or weaker in some parts, such as grammar and writing, then you can decide to focus on the part you need more help with. Can I take the IELTS class even if I will not be taking the IELTS? I just feel that the modules would also help me professionally as a speaker and communicator. YES. You can still take the course, but there are no promotional offers given; you must pay for the regular prices of our group classes. If you are taking the IELTS, we do offer great savings. You may also want to consider our other English proficiency programs. What are your other AIEP courses such as CWIG, PSG, C3, and CX? Our AIEP branded courses, where most of our are students are enrolled in, are not IELTS specific modules, but classes where you get to practice the core elements of language: reading, writing, listening, and speaking. Practice makes perfect, and the more you practice your language skills, the more prepared you will be for your IELTS exam. CWIG or Critical Writing and Intensive Grammar is a course that focuses on grammar and writing, while CX or Communication Excellence is a course focusing on speech, grammar, writing, and American accent. What can I do to learn more quickly and efficiently? I need to take the test very soon, and I really need to be more confident. We highly recommend that you enroll in a private class so that you get individualized attention. In the private class, you will be the only student, and the teacher can focus on your specific needs to get you to your desired skill level. In fact, most of our students who were very serious about getting a band of 7 and higher took private classes. 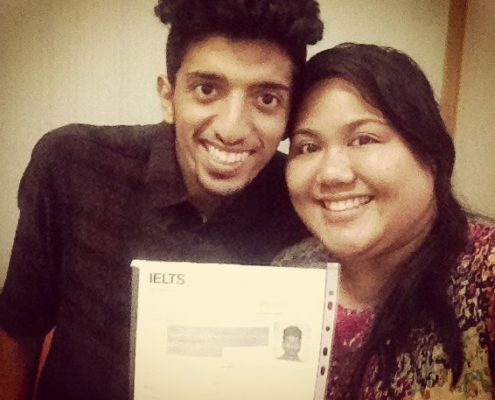 Can I register for the IELTS exam with you? Yes! We have partnered with IDP Australia, which administers the exam; simply let us know when you will be taking the test so that we can assist you with your registration.